All Muslim students, staff and faculty are invited to pray Jumu'ah Salah with the Nazareth Muslim Student Association in the Sulam Center, located in George Hall across from Colies. Everyone is welcome to observe the prayer. 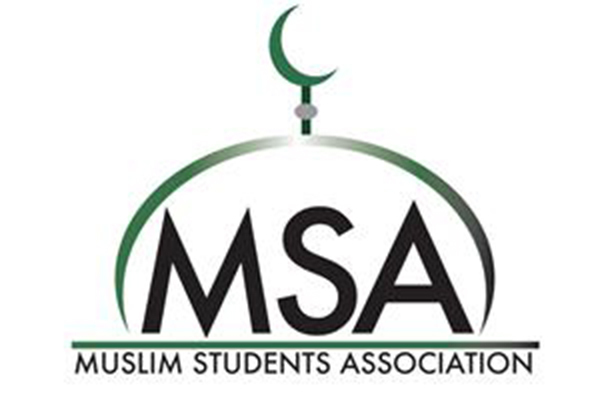 If you would like to be on the MSA list or if you have any questions, please feel free to email msa@naz.edu.